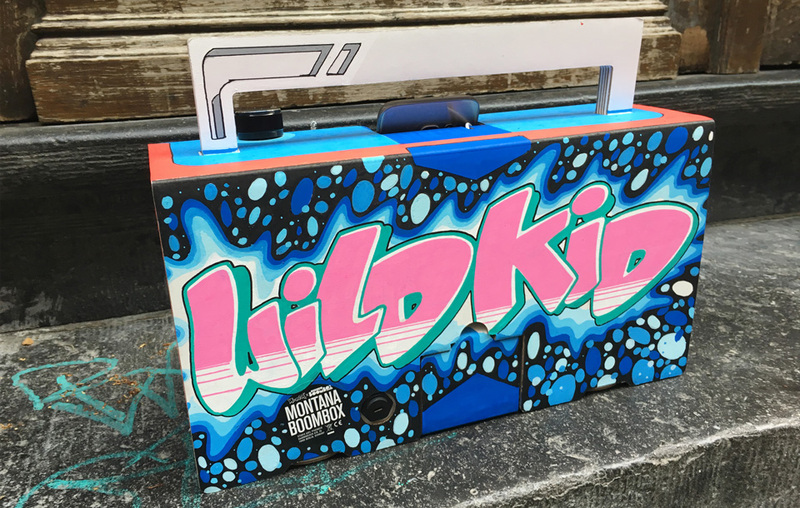 to customize a boombox for us. 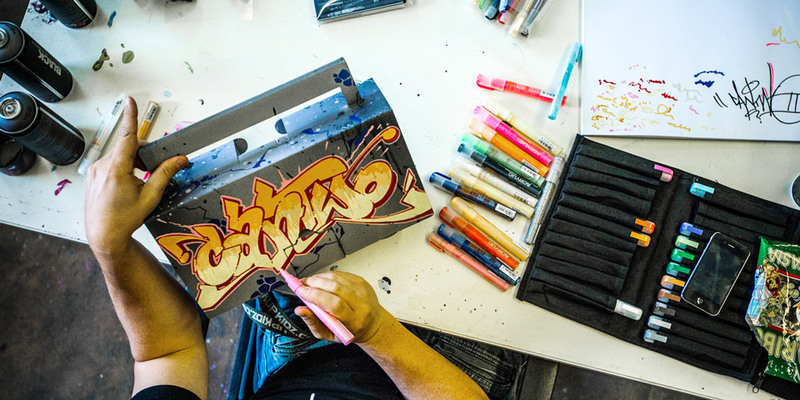 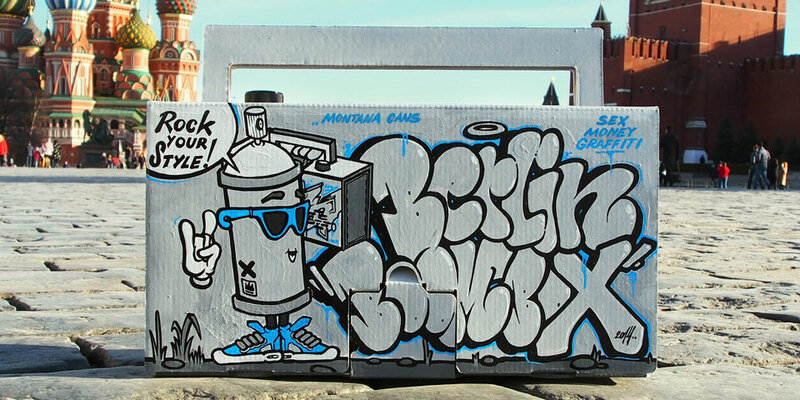 Check out the range of markers and cans available from Montana Cans. 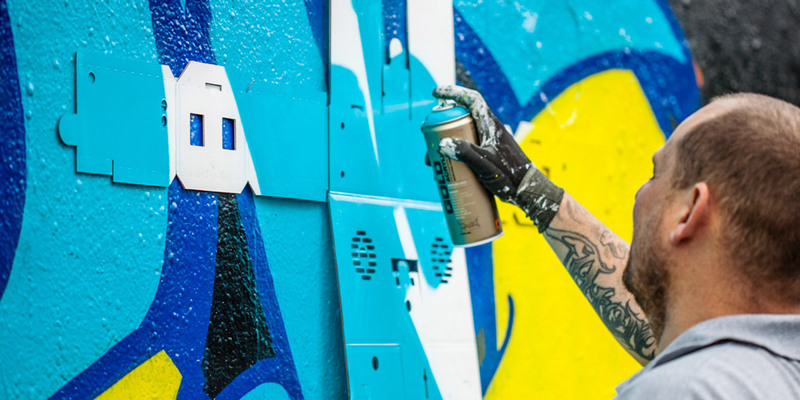 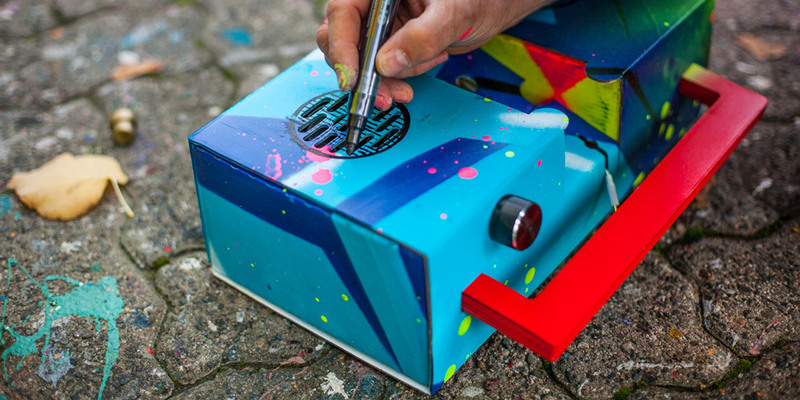 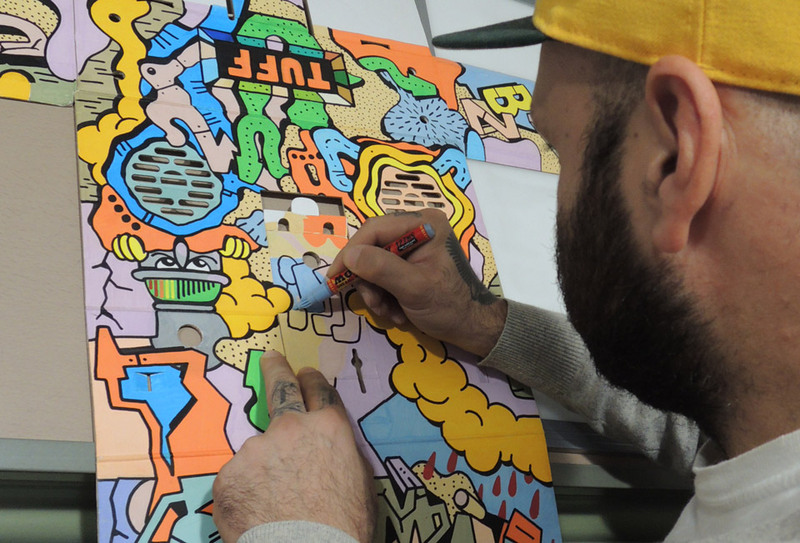 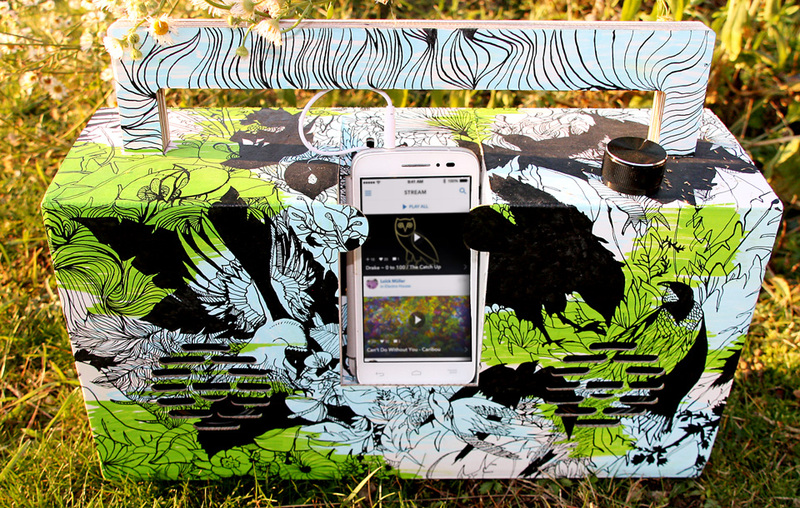 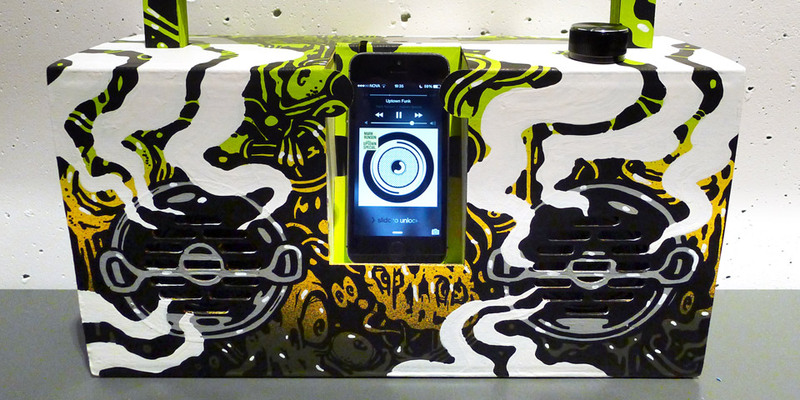 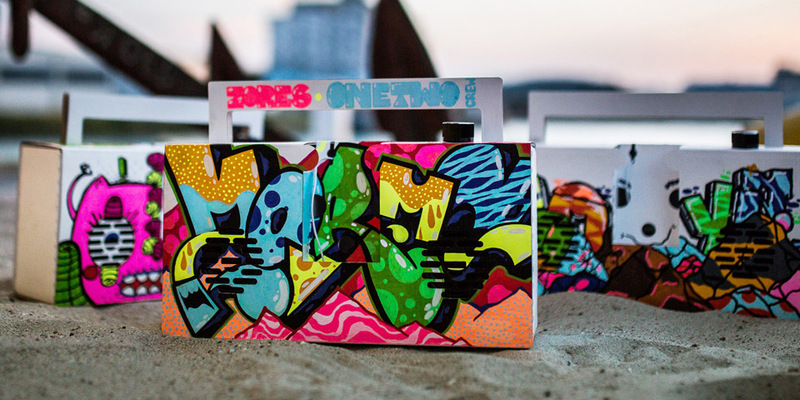 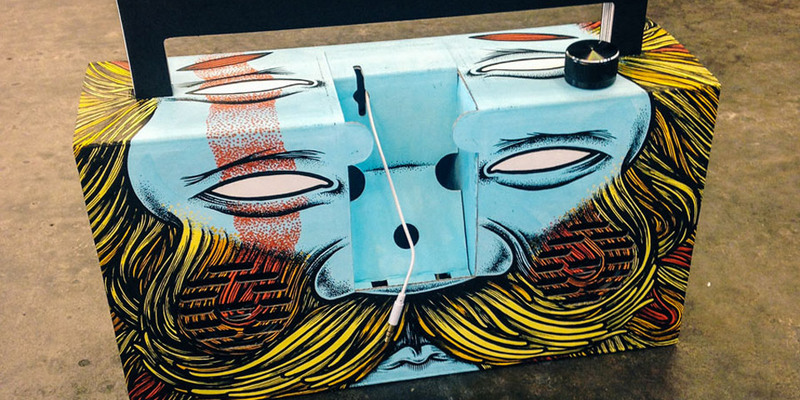 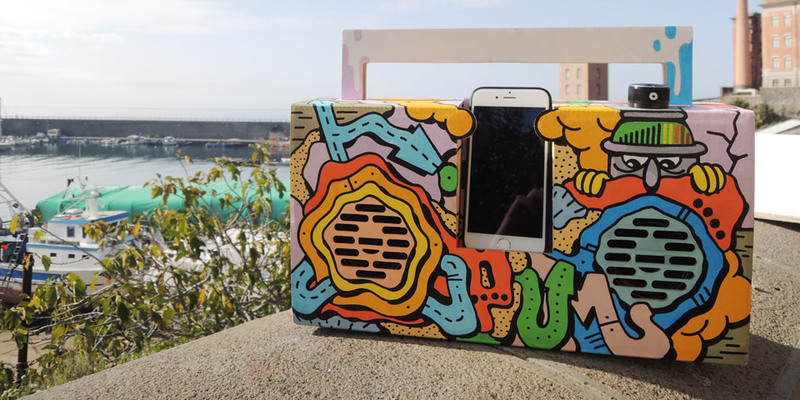 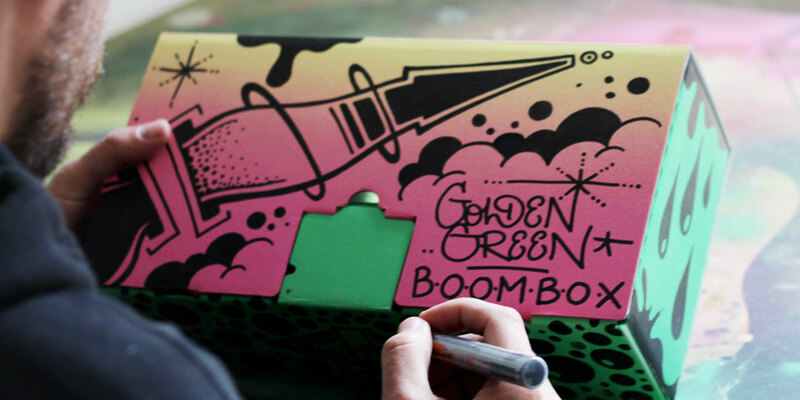 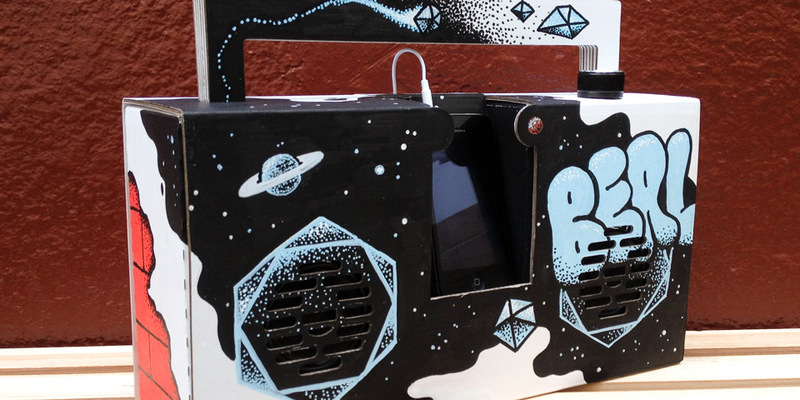 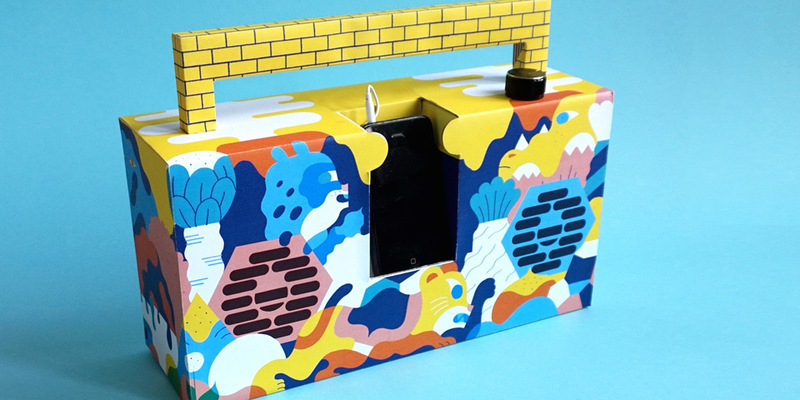 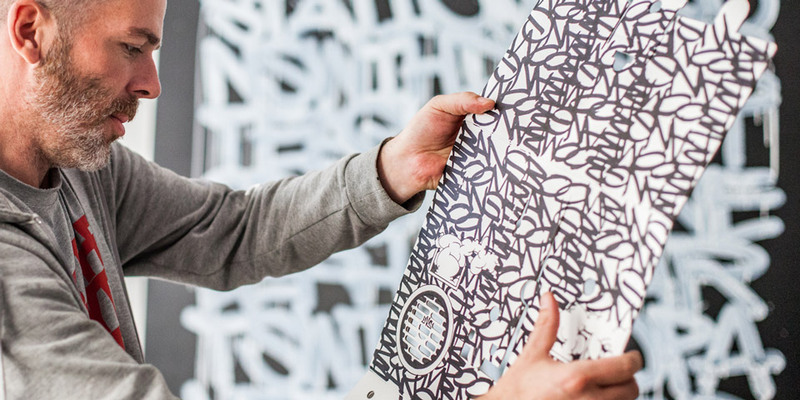 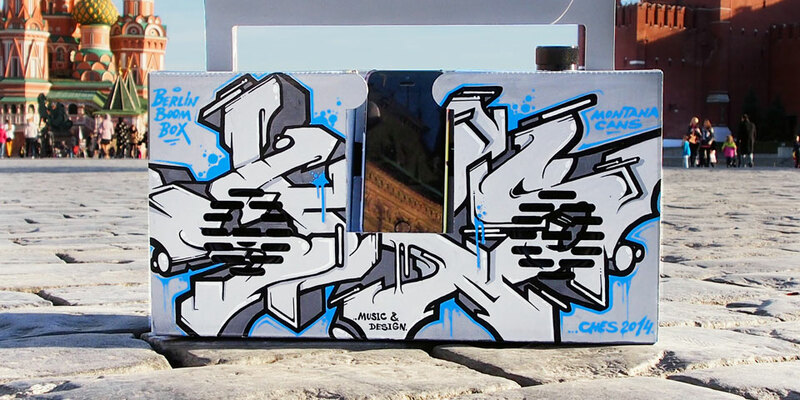 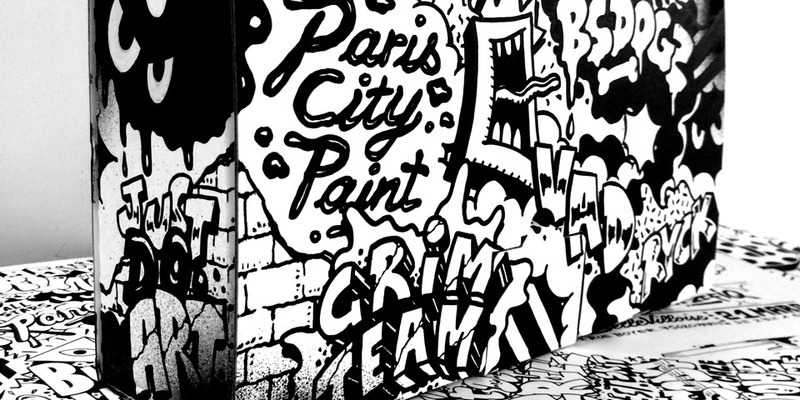 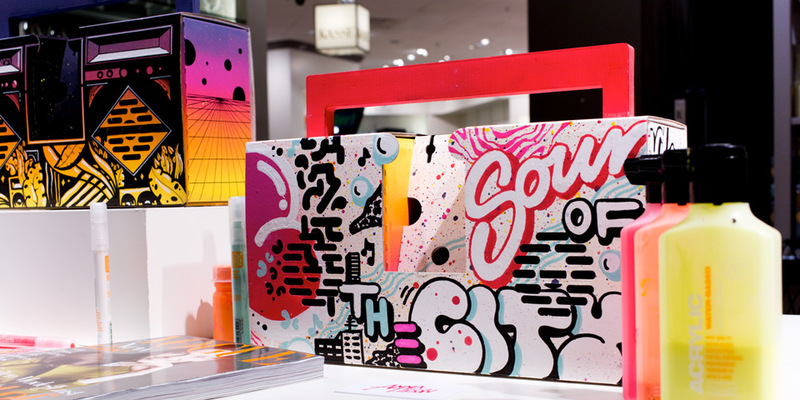 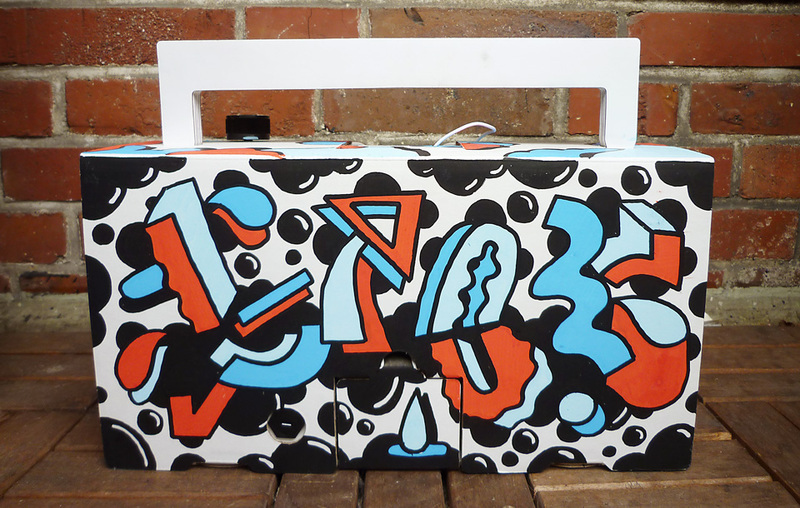 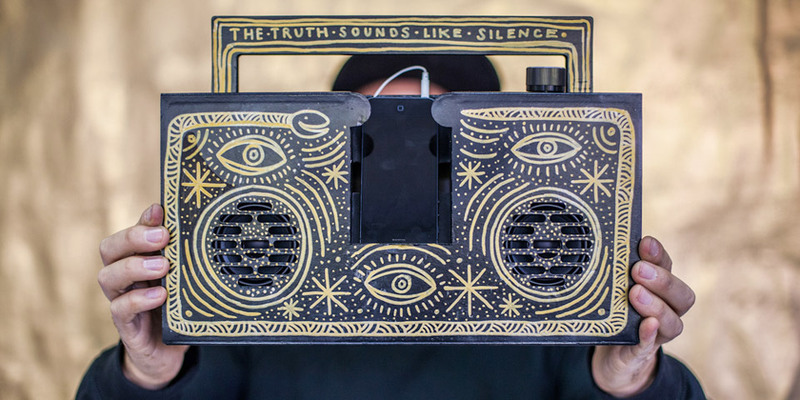 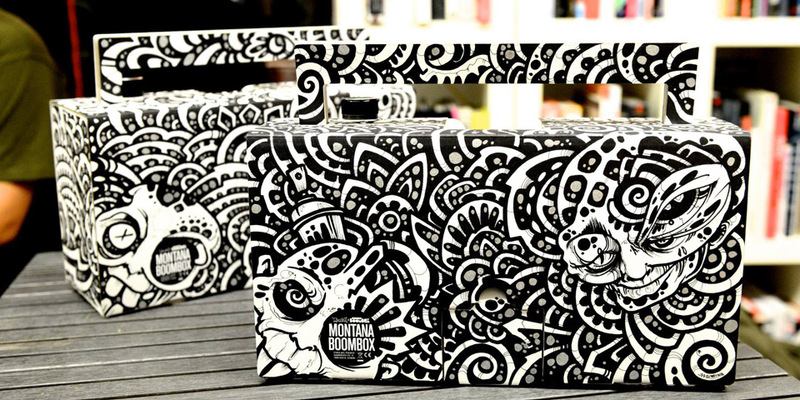 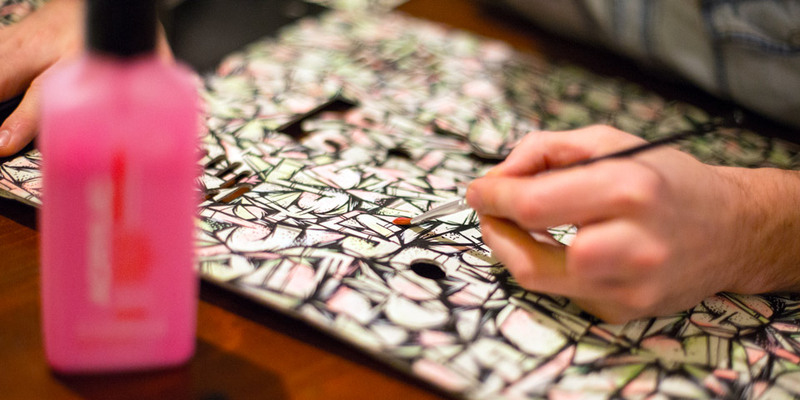 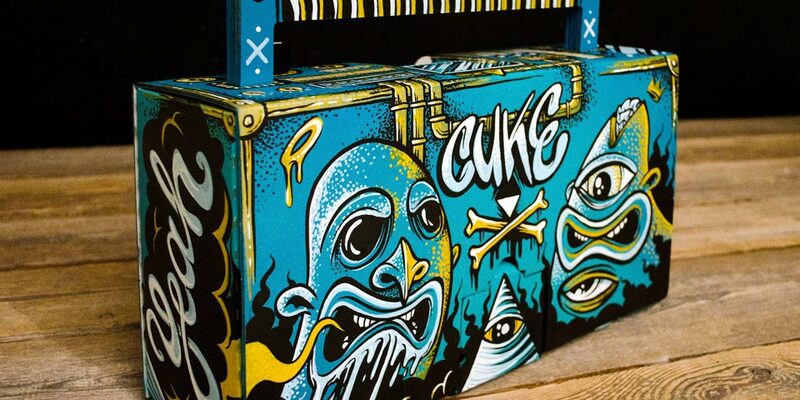 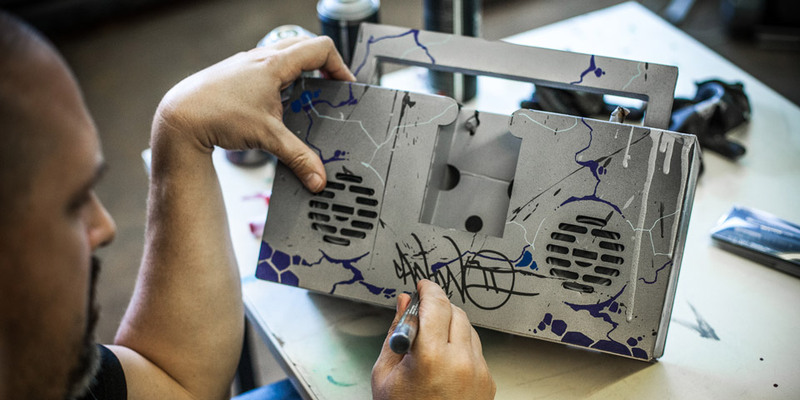 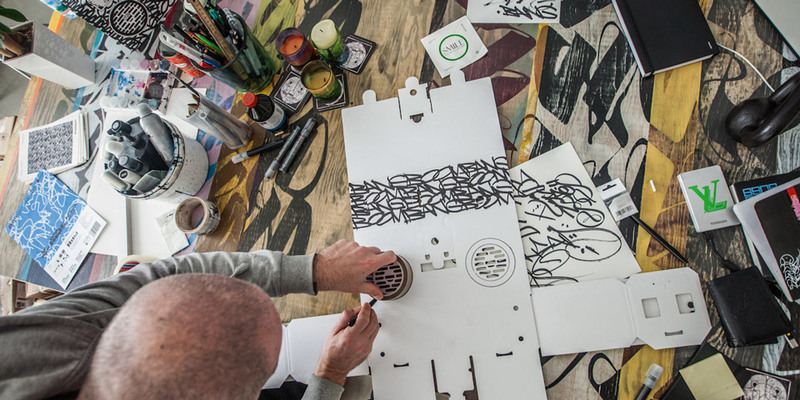 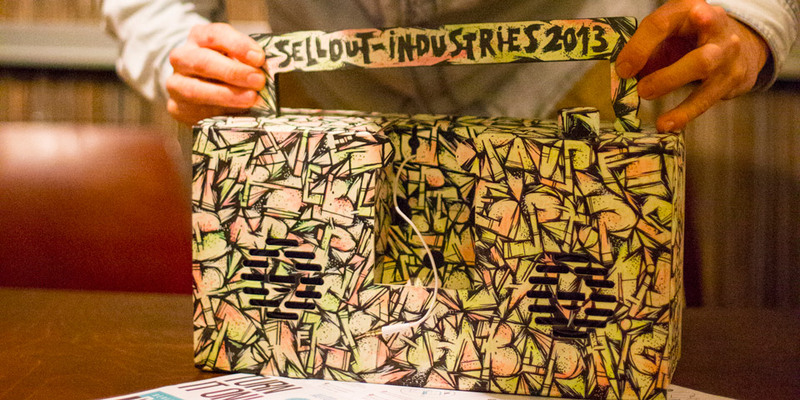 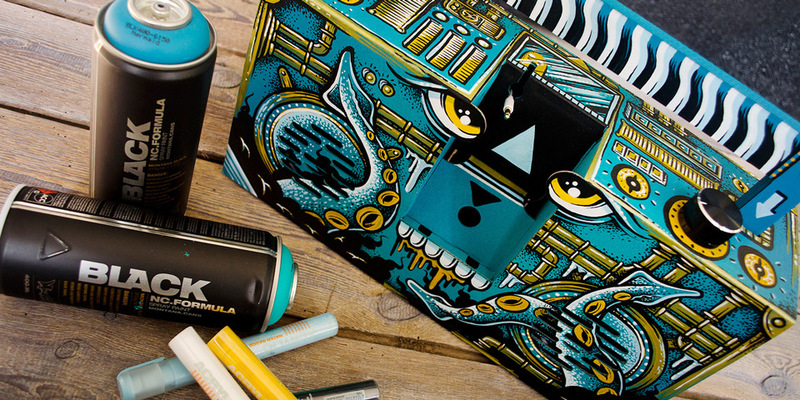 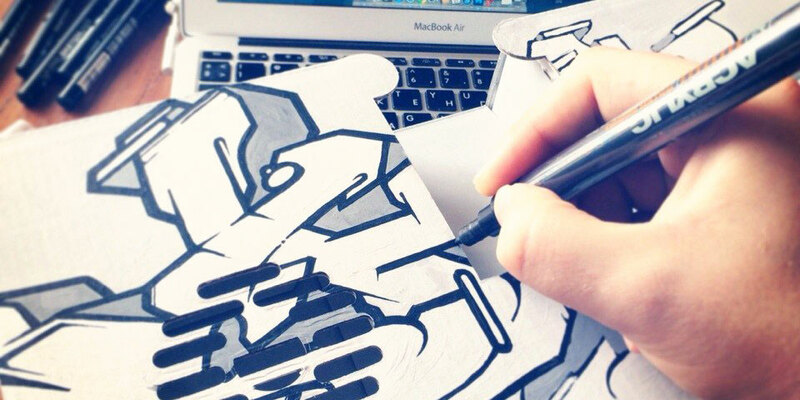 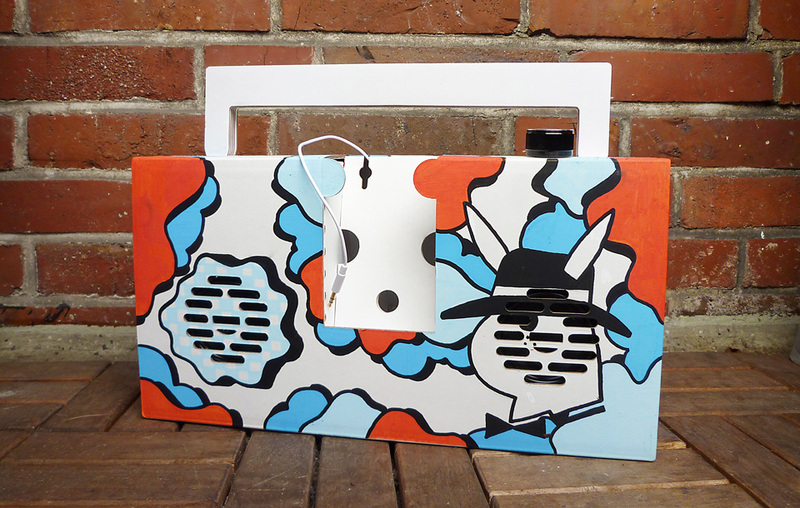 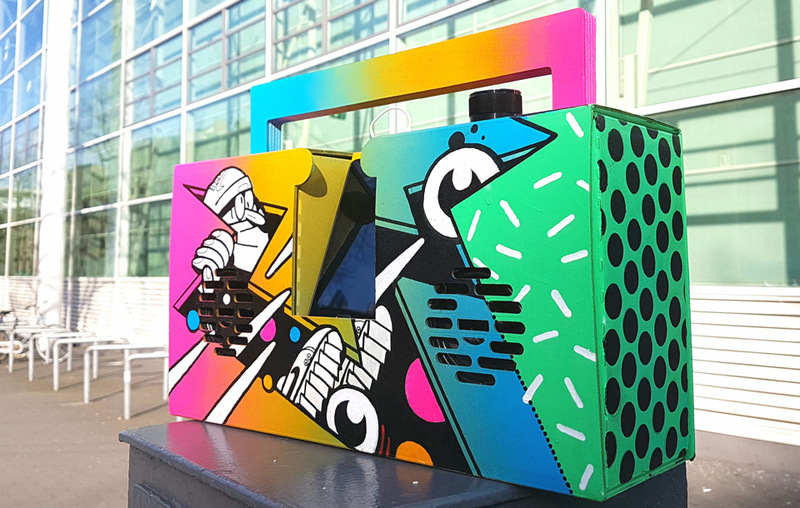 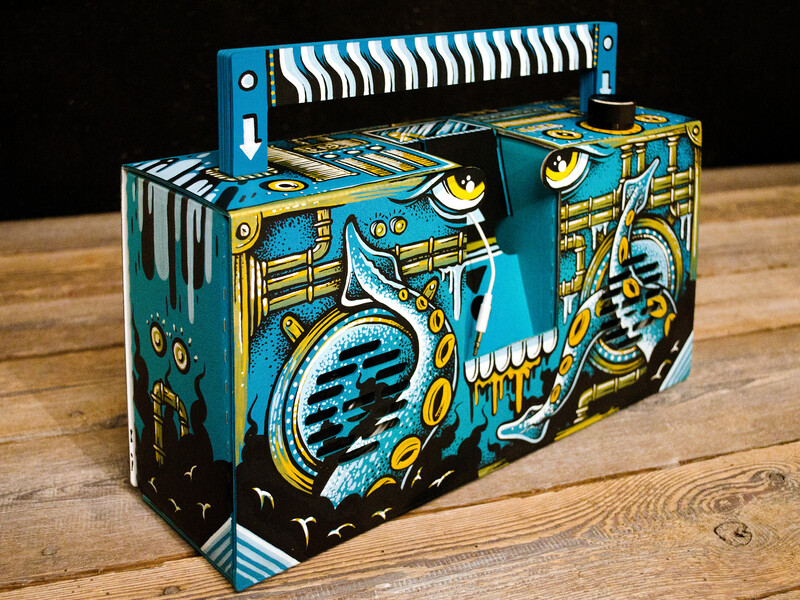 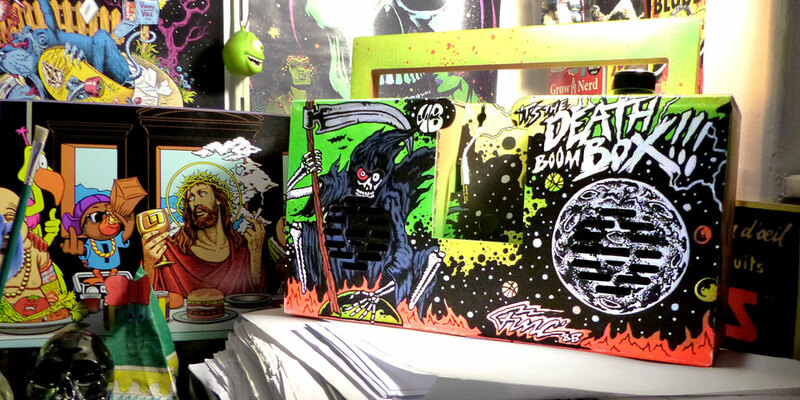 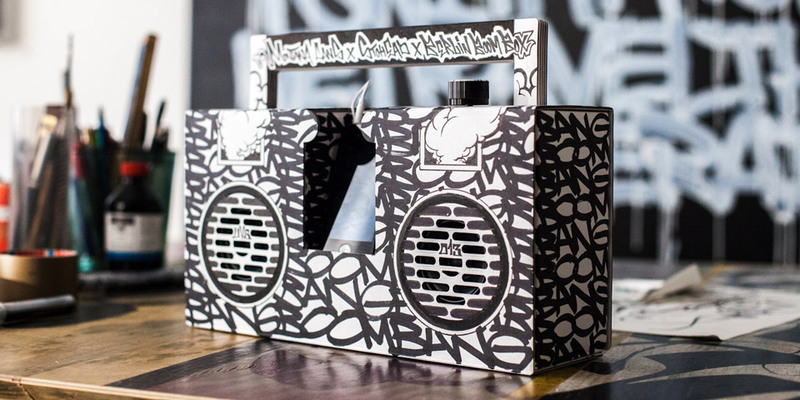 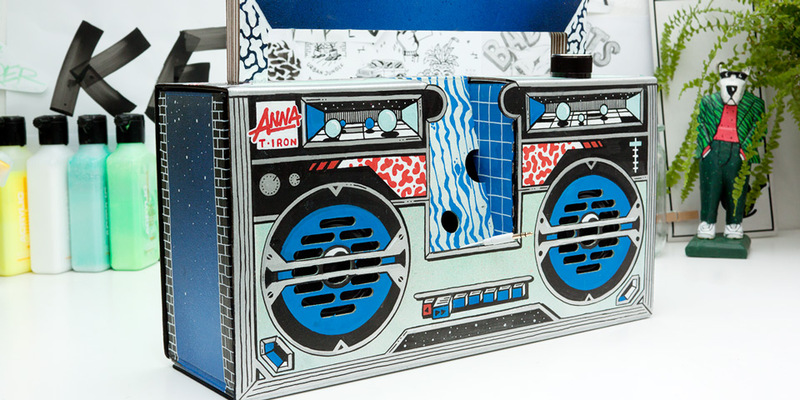 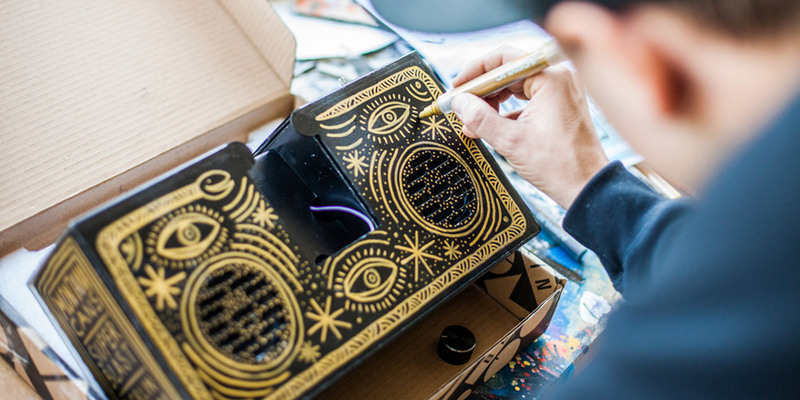 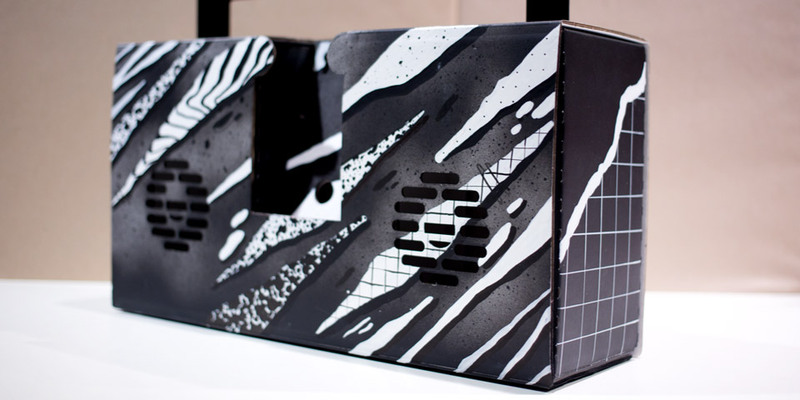 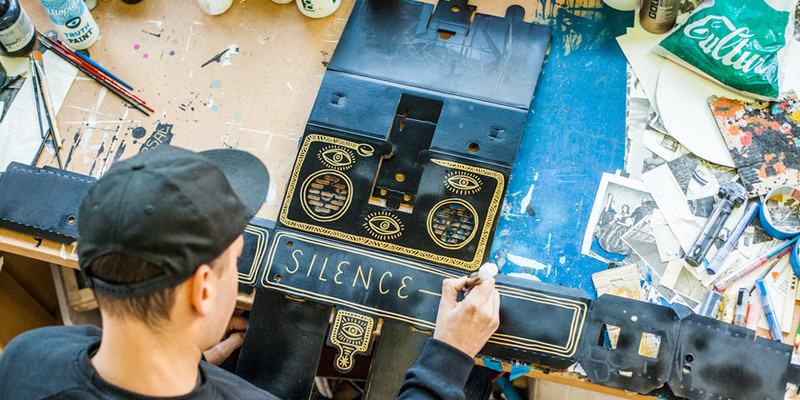 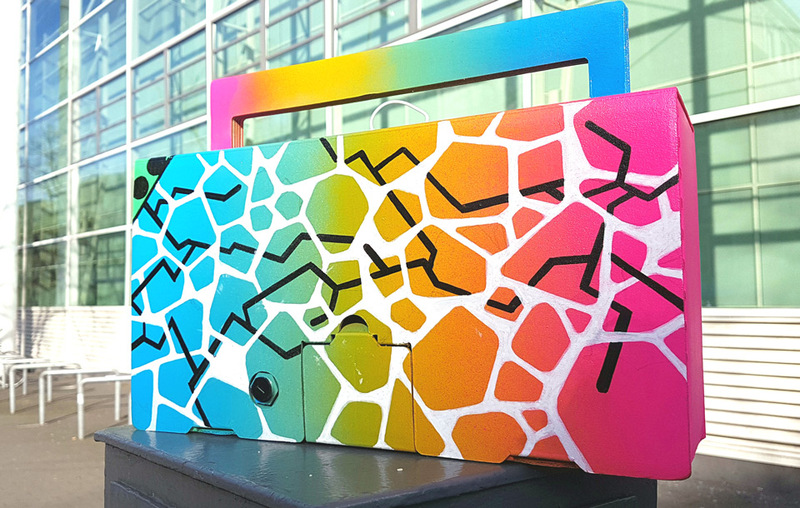 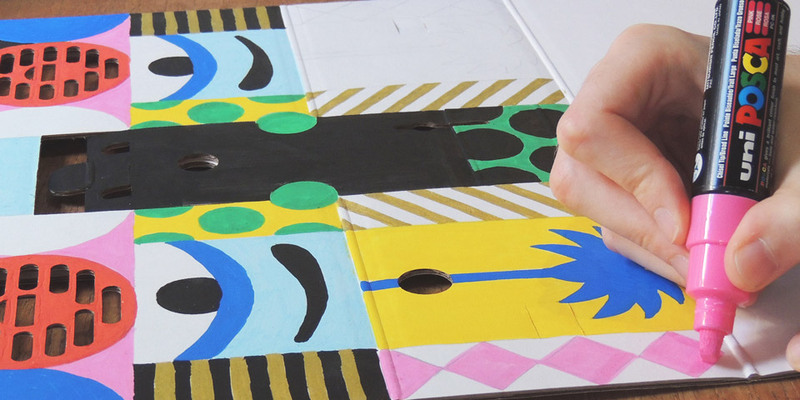 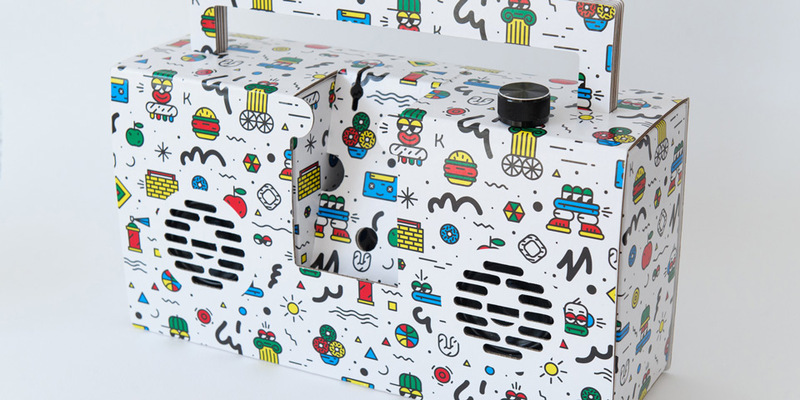 Boomboxes by artists from all over the globe. 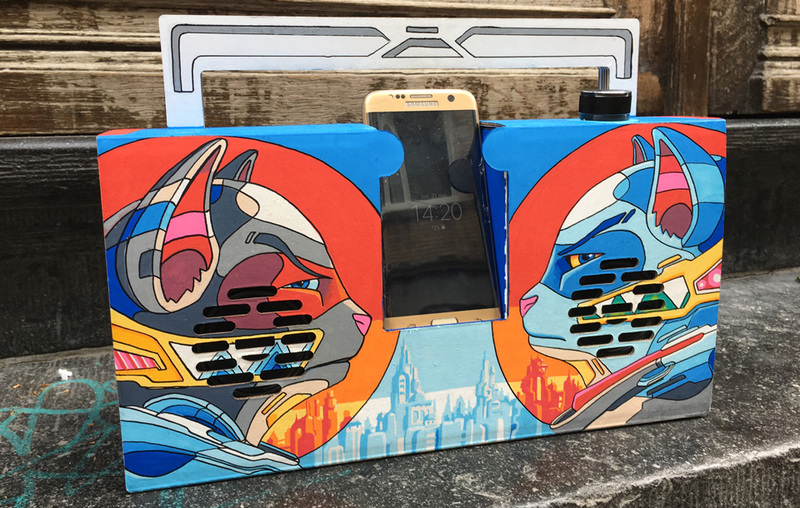 Share your custom boombox design. 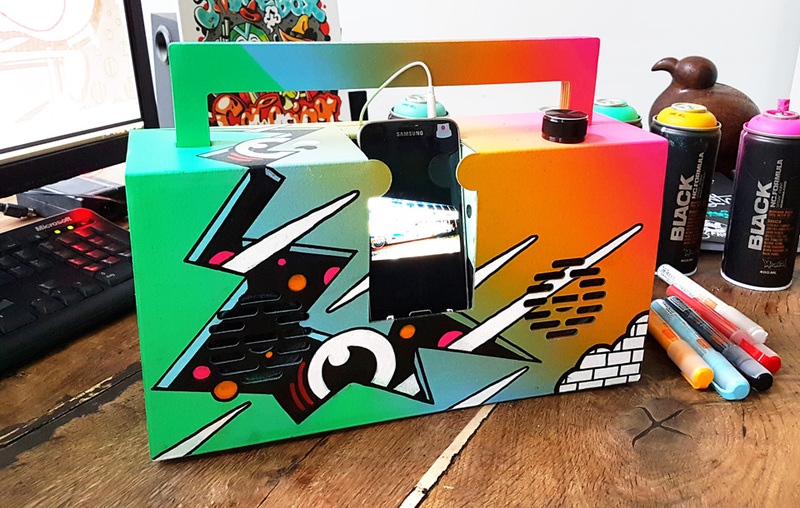 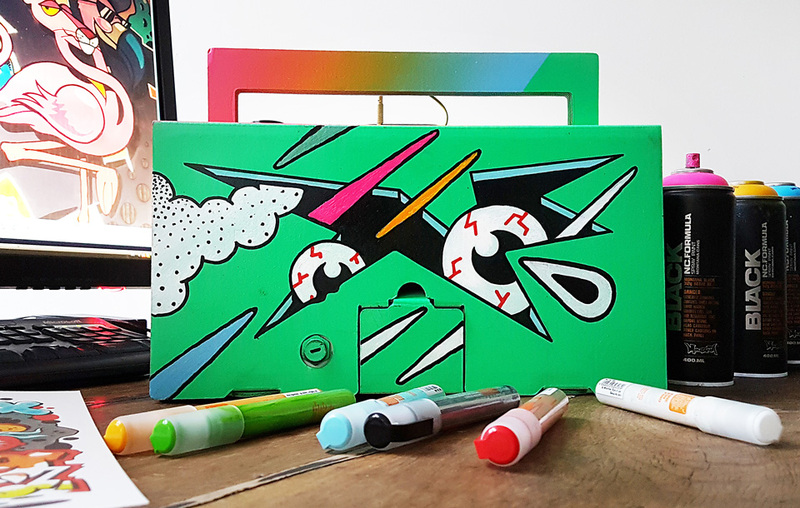 Post to Instagram or Twitter using #montanaboombox and @berlinboombox, send us an email with photos to contact@berlinboombox.com or post it to our facebook page facebook.com/berlinboombox. 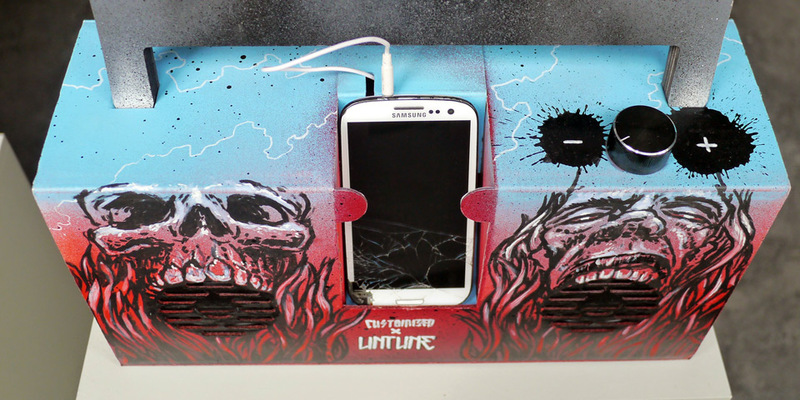 Made to last long and sound great. 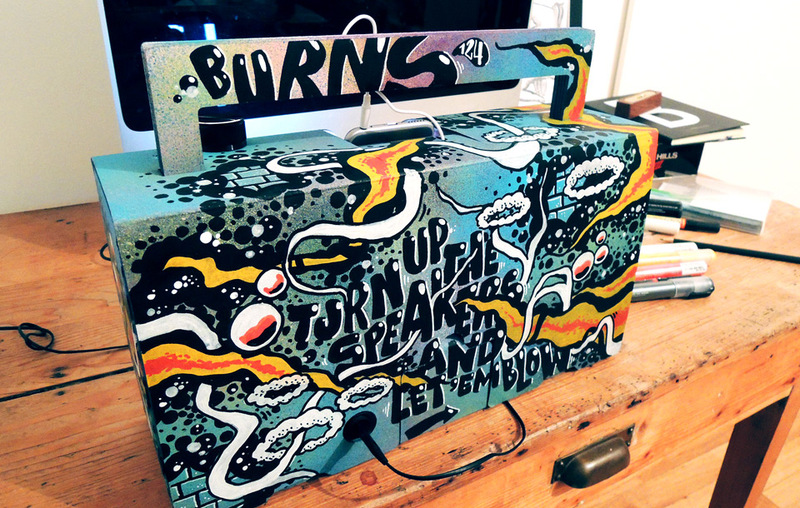 It's a s simple as that! 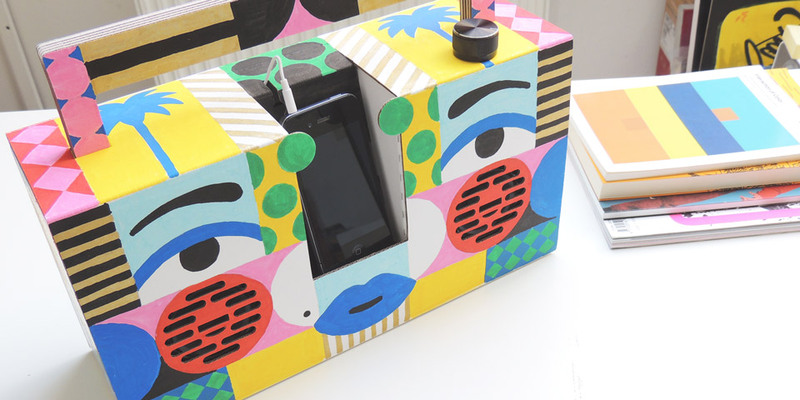 Small but mighty: this powerful digital amplifier is very efficient, too. 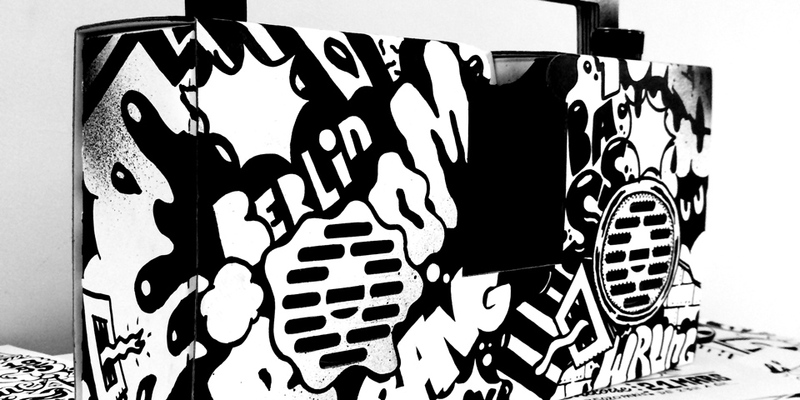 You'll love these German engineered speakers by MIVOC Pro. 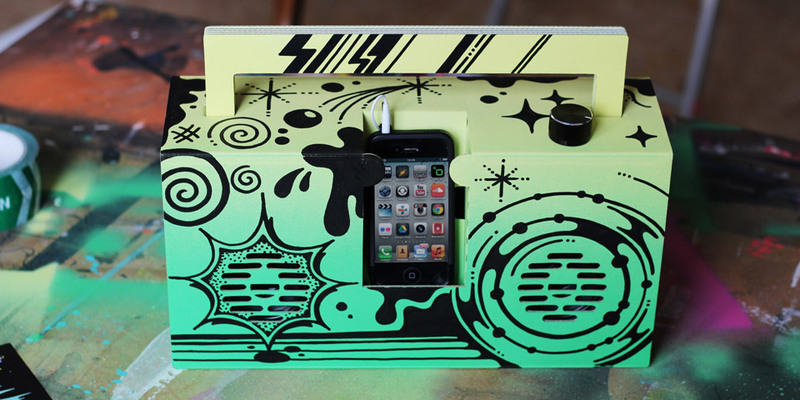 Got an iPhone 5, 6 or iPod touch with bottom headphone jack? 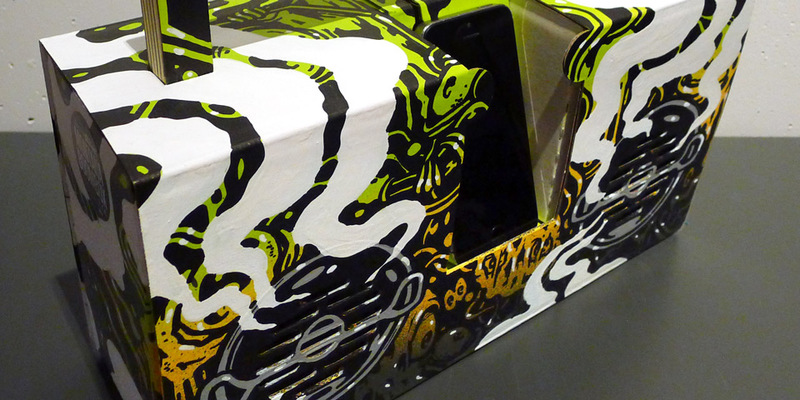 No problem, it will fit like a glove. 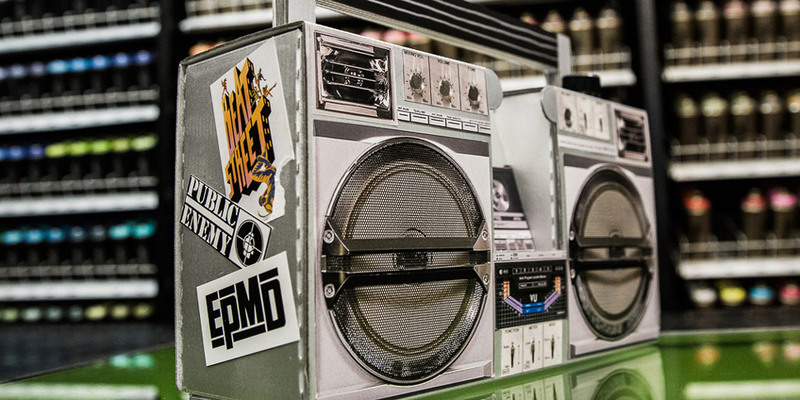 A set of 3 batteries will last up to 200 hours, that's a lot of music. 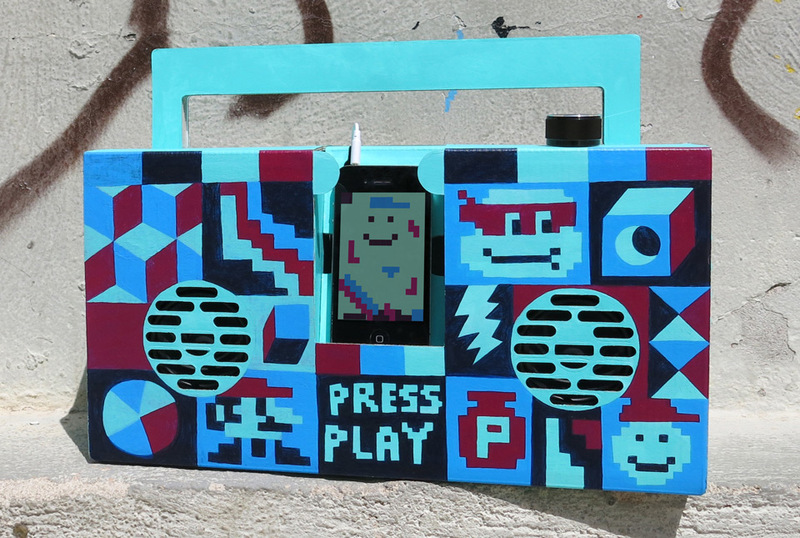 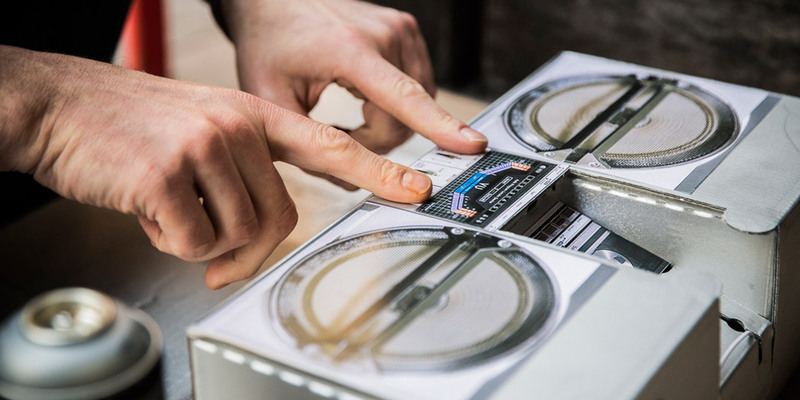 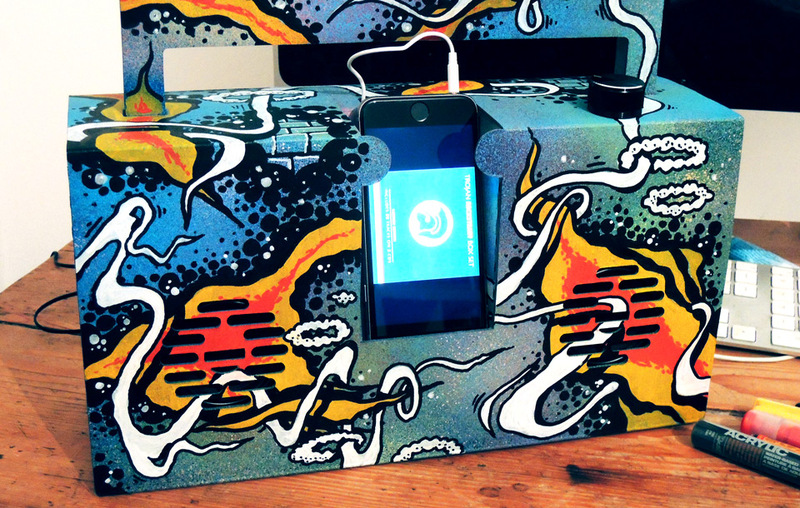 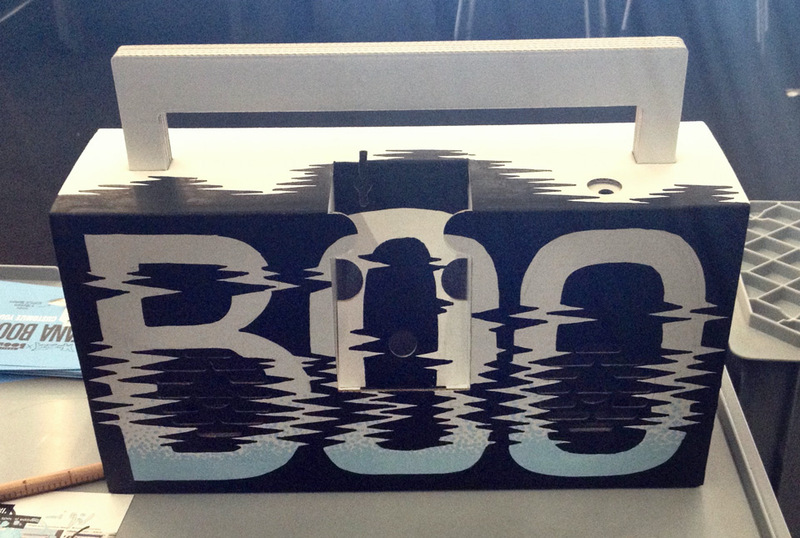 You will be amazed how easy it is to build the Berlin Boombox, no tools or geek knowledge necessary.